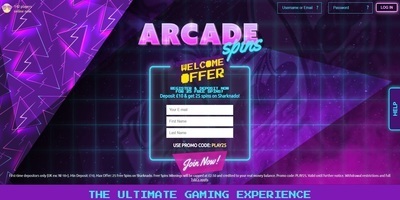 Arcade Spins is one of the sites that you will encounter when looking for casinos online. It offers a wide variety of casino games, as well as lottery and mobile casinos. The site features games developed by well-known brands, including NextGen Gaming, IGT, Eyecon, NetEnt, and SG Digital among others. Arcade Spins is a licenced online casino in the United Kingdom and Gibraltar. Tau Marketing Services Limited owns Arcade Spins, which is one of its 17 casinos in the online world. The site uses English as its primary language and you do not need to download the games to start playing. Perhaps one of the things that most members look forward to when playing at Arcade Spins is Speedy Spins, which is available to new players. It is an exclusive offer that lasts for only 60 seconds. To start, you will need to deposit £10 and use SPEEDY60, which is the promo code so you can begin spinning right away. Speedy Spins lets you try your luck immediately after following the steps above. You do not need to comply with certain wagering requirements. Plus, if you win, you can get paid in cash. Among the games that you can play for this new-member promotion are Asteroids Slot, Fire vs. Ice, Bloodshot, Froots, and Sharknado. Remember that you should be a new player to enjoy Speedy Spins and you need to be at least 18 years old to play. All the new players who sign up for an account can enjoy up to 25 bonus spins on specific games. The most popular right now is Sharknado. To avail of this special offer, you will need to register for an account first. 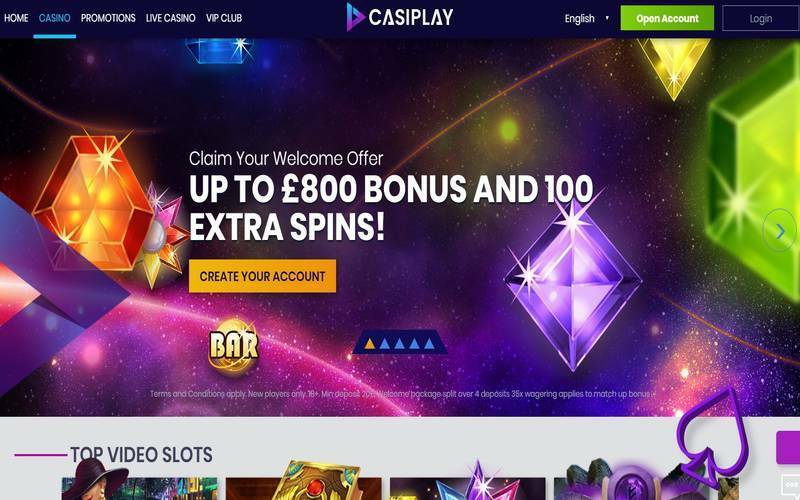 Then, you will need to deposit at least £/€10 and apply PLAY25, which is the promo code that you have to enter in the game to receive the free spins. As with Speedy Spins above, there are no requirements for betting and all your winnings will be instantly paid in cash. Arcade Spins is mobile-friendly, which means you can play the games not only on your desktop or laptop but also on your phone and tablet. The company is licenced by the United Kingdom Gambling Commission, which means it operates legally. The site is also approved by the eCommerce Online Gaming Regulation and Assurance (eCoGRA), which is an organisation that focuses on ensuring fair gaming and player protection. Unfortunately, Arcade Spins does not have a live chat feature. Also, e-wallet withdrawal can take at least 48 hours to 72 hours. Nevertheless, the numerous game options and the promise of fair play make this site attractive for newbies and experts in casino games.